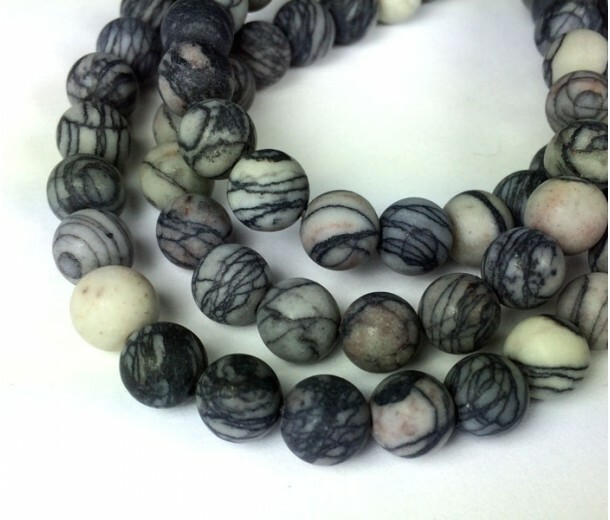 These jasper beads feature a black and white striped exterior. 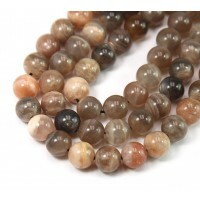 The black occurs as veins through a largely white or grey matrix of the stone. 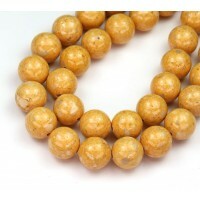 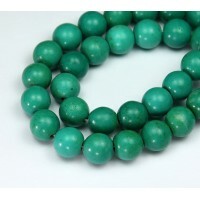 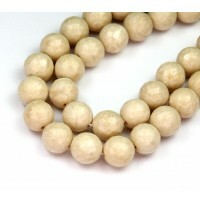 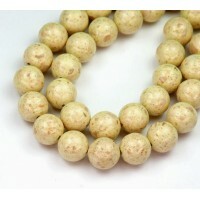 Pair them with brightly colored beads for a modern look, or with dark natural beads for a great men's jewelry piece.